Nutcrackers like to crack nuts, yes? Then what's your problem with my Christmas hat??? 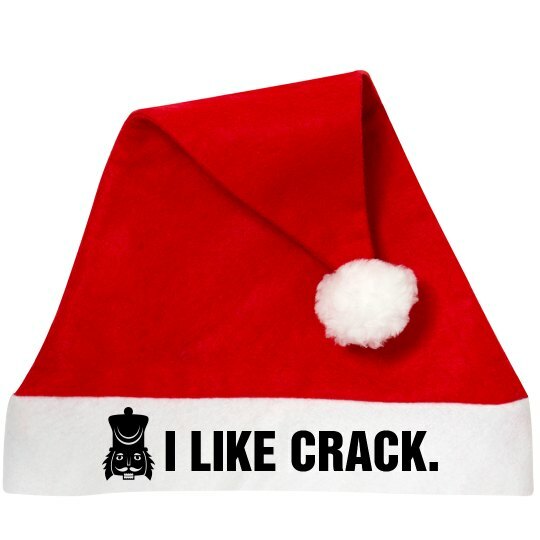 Custom Text: I LIKE CRACK.